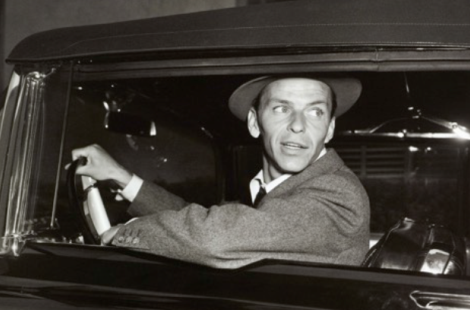 A new travelling exhibition, available for Europe, pays tribute to Frank Sinatra, who would have been 100 years old this year. 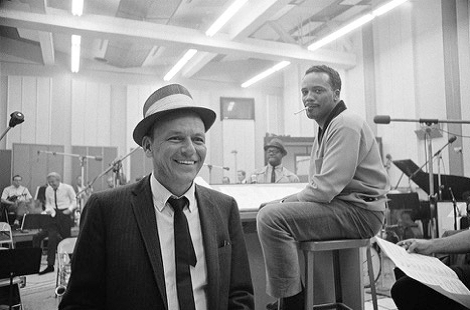 Co-curated by Frank Sinatra’s grand-daughter Amanda Erlinger and with the cooperation of the Grammy Museum, the exhibition will feature the man, his music, his movies, and his art through the works of and his art through the works of renowned photographers who covered his career in film, in music, and in private – many of which have never been shown before. 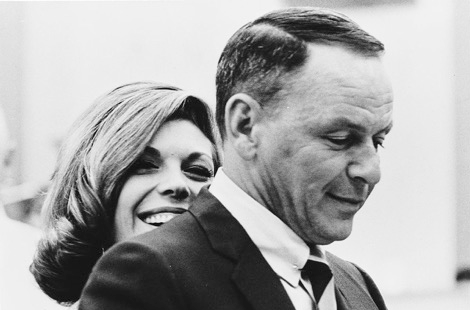 The exhibition features more than 100 photographs spanning his career, many of which were taken by Sinatra himself, an accomplished photographer who carried his camera everywhere. Other photographs in the exhibit were captured by notable photographers Terry O’Neill, Douglas Kirkland, Neal Preston, Dezo Hoffman, and John Dominis, among others. Sinatra 100 will also include concert footage and Sinatra’s music, together with film posters, album covers and personal artefacts from the Sinatra family archive, including his books and paintings.